Google input tools helps with the input of non latin script languages such as arabic, greek, hindi, or thai. With the extension for chrome makes on any web pages on any text box to the desired input language set. The addon also provides an on screen keyboard and by your own corrections, personalized dictionary. 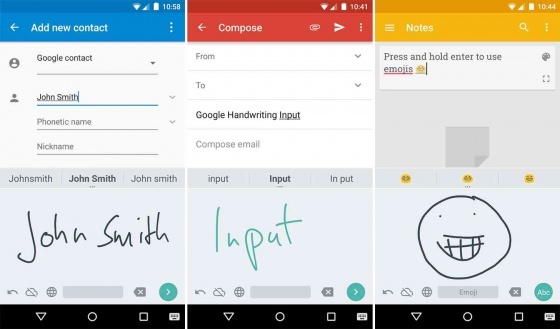 You can free download Google Input Tools latest full version from LoadSafeSoft.